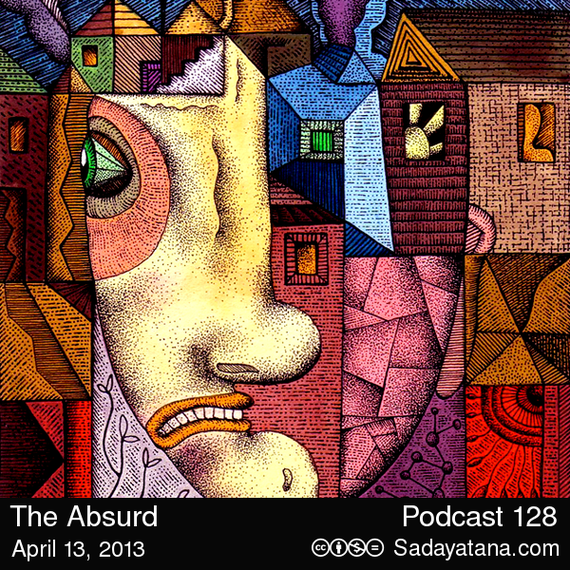 In the absurd often lies what is artistically possible. A very special four hour edition of Sadayatana where Palancar plays live for the last hour. Thanks to stillstream.com where Sadayatana is heard each Saturday night at 8 pm CST. Check the schedule for other great shows. Thanks also to the folks at electro-music.com for their inspiration and support. And thanks to the artists who release their music under a creative commons license. Without their music this podcast would not be possible. The artist behind Ars Sonor has received death threats by Hyaena Fierling (https://www.facebook.com/hyaefier). The threats have been reported to the police. Meanwhile, the artist went into hiding and requested deletion of all the information which could identify her, directly or indirectly. The artist would appreciate therefore removal of such information due to persistent nature of the threat. "I don't care anymore. it's in my plans for next year if IT didn';t committed suicide, to track this wretch down and gut the fvck out of it, regardless of how much time i do in jail. I AM its cause of death."